RasterWeb! A Life Time of Yeahs! A Life Time of Yeahs! In 1987 the Rollins Band released the album Life Time, which was produced by Ian MacKaye of Minor Threat, Fugazi, The Teen Idols, and of course, Egg Hunt. 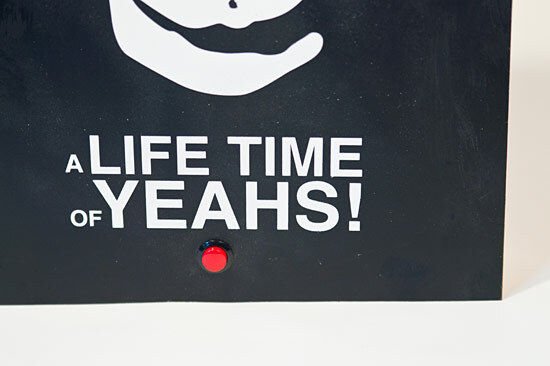 The album Life Time was groundbreaking, not just in showcasing the talents of Mr. Rollins as one of the greatest screamers of all time, but in cementing into our popular culture the use of the word “Yeah!” for emphasis. You may remain unconvinced that Mr. Rollins accomplished such a thing, so I listened to the album Life Time over and over and over again. Yeah! I! Did! I then fired up my audio editing software and collected all of the best “Yeah!” moments. 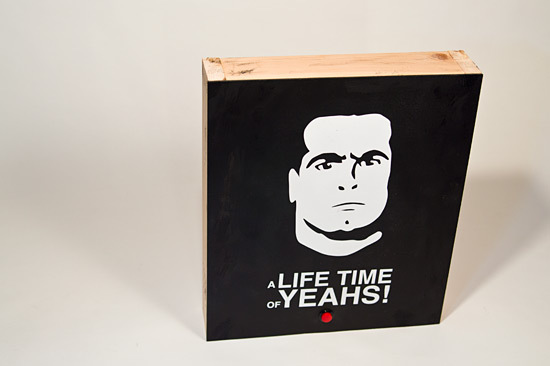 I believe “A Life Time of Yeahs!” stands as a testament to the positivity that Henry Rollins exudes in everything he does. From his position as a lead vocalist to a spoken word performer, and from his portrayal as an actor to his role as a talk show host, you can expect nothing but positive “Yeah!-ness” from Mr. Rollins. If you’re feeling down, maybe you’ve got the “gun in mouth blues” or you just need someone to agree with you… Mr. Rollins and “A Life Time of Yeahs!” has got you covered. Posted on Friday, June 5th, 2015 at 6:33 pm. Subscribe to the comments feed. Both comments and pings are currently closed. Post on your own blog.